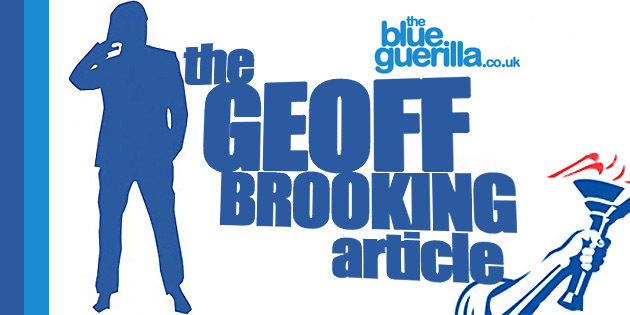 TheBlueGuerilla: Why Labour are a Threat to the British Economy. A few days ago I used the Letters column in various newspapers to denounce the new labour party under the leadership of Jeremy Corbyn as being a group led by left wing extremists. Today therefore I wish to offer readers fresh evidence of this being the case. Very recently a new group was set up within Labour by supporters close to Jeremy Corbyn called Momentum. Its founders include Corbyn Parliamentary backers Rebecca Long Bailey, Kate Osamar, Clive Lewis and Richard Burgon. Its new members even include former Labour left winger Dave Nellist who I understand is to move his entire membership of the Trades Union and Socialist Coalition Party into it on bloc. They are currently writing to Shadow Chancellor John McDonnell who now chairs Labour's Public Representation Committee for talks on co-operation. I think readers should beware of what kind of policies these people advocate. Just a look at the Tusc policy web site reveals that these left wing loonies want to re-nationalise all rail, bus and ferry services to build an integrated, low-pollution public transport system. take Royal Mail back into public ownership, and bring prisons, probation, and all other parts of the justice system back into the public sector. Have they no idea how much this stupid policies would cost? As well as being a threat to our own security it is now clear that labour are now also a threat to the entire economy of the United Kingdom because all such moves would do would be to take us back to the days of labour going with their begging bowl to the I.M.F. It would make Greek austerity seem ordinary.